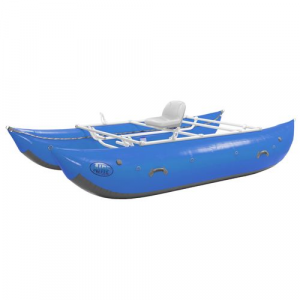 Strong and powerful like its namesake, the AIRE Lion 14 Cataraft will make the haul. 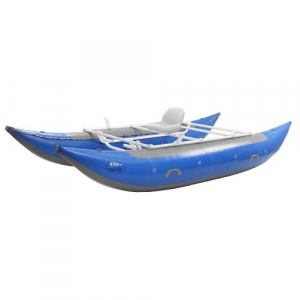 This boat has a load capacity comparable to most 16' catarafts. Tubes only, frame and accessories sold separately. 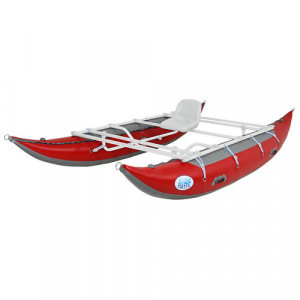 With 25.5 inch tubes the Lion 14 was designed to carry lots of gear for use on a variety of waters At 14 feet, this boat is great for the smaller, tighter rivers where length of boat is a factor. 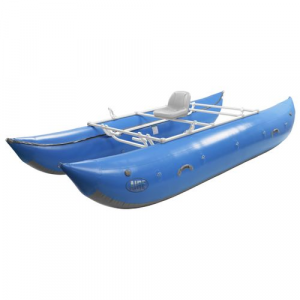 Four air chambers are an added safety feature in emergency situations.